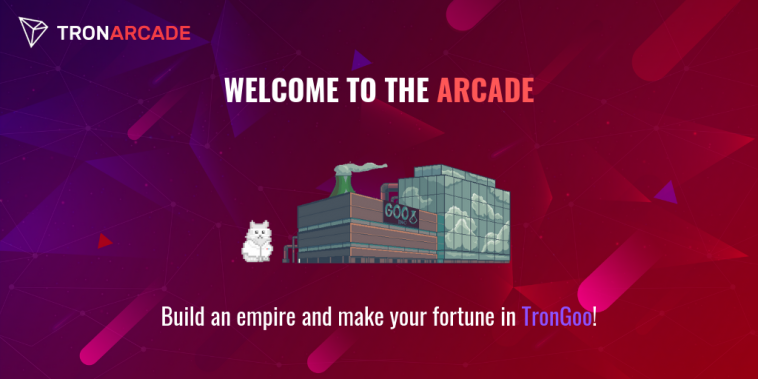 Tron TRX continues to position itself as the blockchain of choice for dApps developers. Lately, there has been a trend to migrate applications and products initially developed in the Ethereum blockchain to alternatives able to better support the high number of transactions required for them to run correctly. Ethereum’s inability to withstand the high number of transactions under the current conditions was evidenced after the entire blockchain clogged due to the popularity of Crypto Kitties. Therefore, alternative blockchains such as EOS and Tron began to gain popularity after the launch of their mainnets. 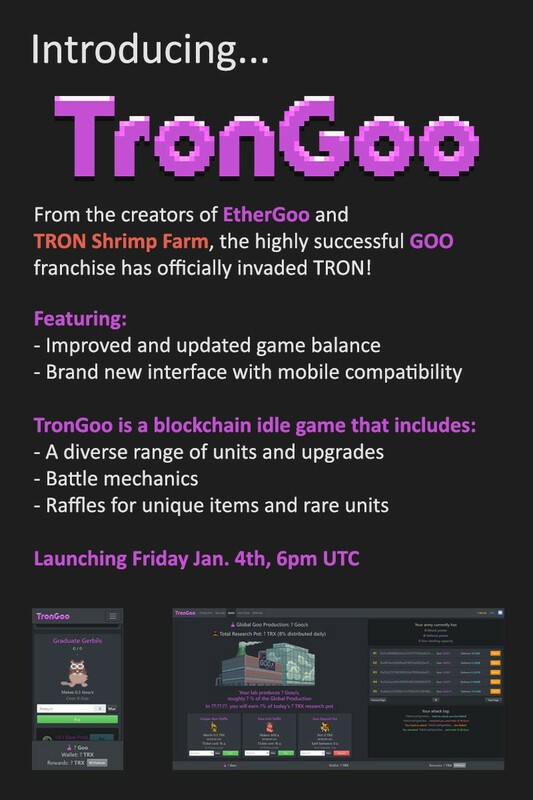 TronGoo is a game that rewards its players with crypto after specific actions such as depositing Goo, promoting the game, stealing tokens from other players or breeding creatures that produce resources. Formerly the reward was in ETH, now of course players will be rewarded with TRX. After the announcement, TRX experienced a bullish streak that led it to reach a value above 0.024 USD. 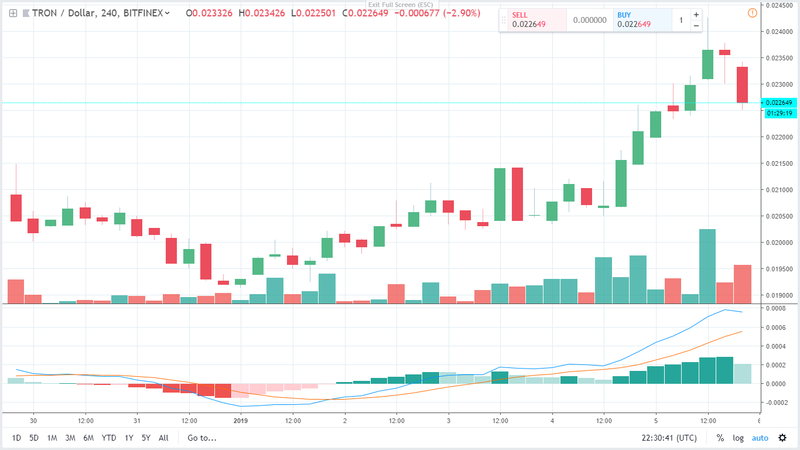 Although TRX is currently undergoing a correction to the 0.0226 level, the indicators are still bullish at least in the short term.